Through a series of open compositions (long tales) and spontaneous collective improvisations (short stories), a small door is opened onto the rich and mysterious world of shared spontaneity. 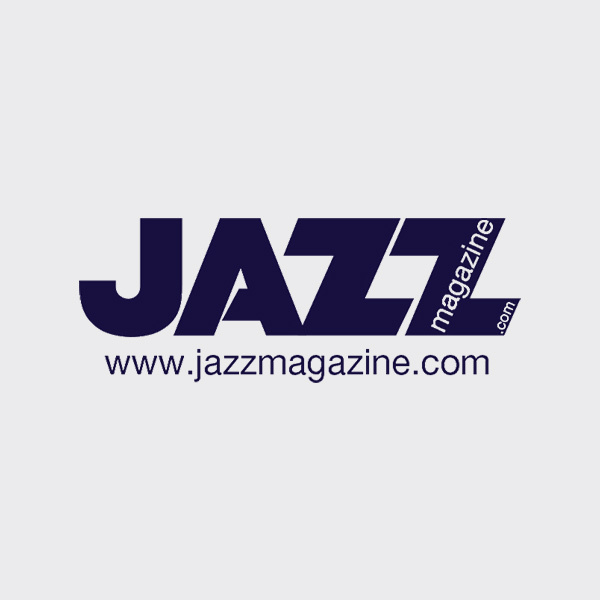 The jazz that is called “free” remains essential to me, like a breath of fresh air, a taste of freedom, a sincere salute to the only thing that truly exists: the present. Here, it takes forms that differ from those with which it is usually associated: the melody glides like a river following its course and the landscape is revealed like changing states of mind. But the result still remains the fruit of shared freedom, in other words attention to oneself and one another as well as the encounter between the imaginary and the real. This is how, in my eyes, the rough shape of this liberating music sketches an ideal of communication between people. 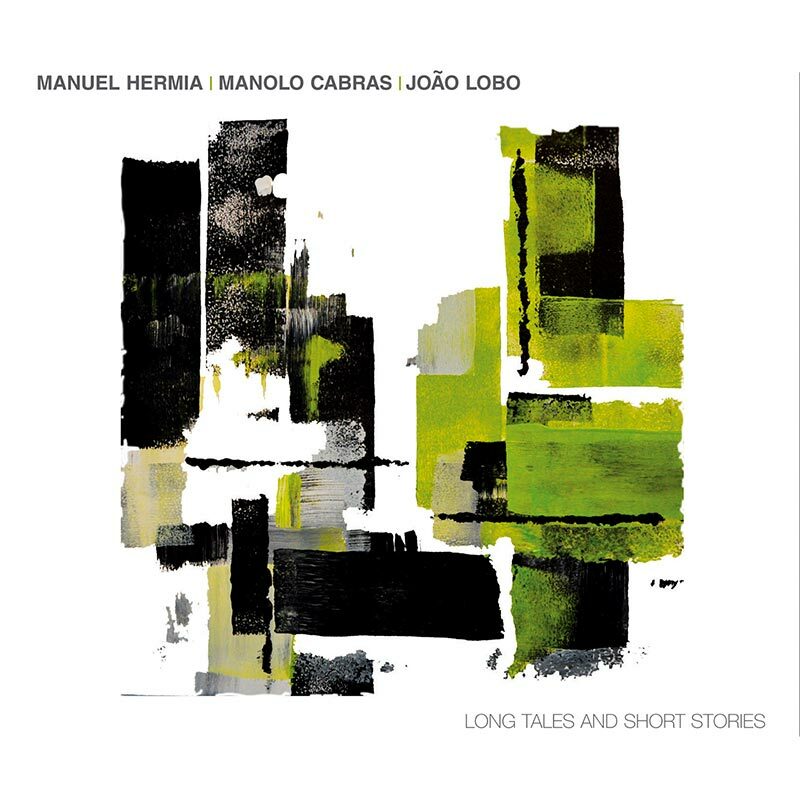 “Long Tales and Short Stories”, is the album title of the trio of Manuel Hermia (sax, flute, bansuri), Manolo Cabras (double bass) and João Lobo (drums, percussion). And it is a question of stories that the trio has to offer. Whether long or short, they are fascinating. Portraits, sketches, short stories and fables with their own personalities. There is gentleness, hypnotic fascination, truculence, liveliness, trances and experiments… It seems to be totally eclectic – disparate even. But it’s not. The cohesion of this album and group lies in just one word: freedom.